Road crossings at rivers and streams can create barriers to the movement of migratory fish when they are improperly designed or constructed. Washington State is home to several threatened species of salmon and trout, including bull trout, and recovery plans for these fish include repairing or replacing culverts that currently block their passage. The state is currently looking to replace approximately 1,000 culverts at an estimated cost of $2.45 billion. As engineers re-design these culverts, which typically have a service life of 50-100 years, it will be important to consider how changing climate conditions will impact streams in the region. Climate change is projected to increase peak streamflows, and therefore widen stream channels, across much of Washington State over the course of the 21st century. Incorporating these climate change considerations into culvert removal and redesign will be key to ensuring the long-term resilience of those capital investments and the success of stream habitat restoration efforts. The goal of this project is to support climate-resilient design for culvert and fish habitat restoration projects in Washington. Through collaboration with the Washington Department of Fish and Wildlife (WDFW), researchers will develop an interactive website that will provide the best available science on projections of future stream discharges and channel width for the state. These projections will be provided at the site level, and will also include estimates of the probability that a given culvert will fail to meet the design standard for fish passage during its service life. While WDFW has developed an internal tool to support climate-resilient culvert design, the tool needs to be updated to reflect the latest science. The purpose of this project is to address those issues and increase the utility and accessibility of the existing web tool. 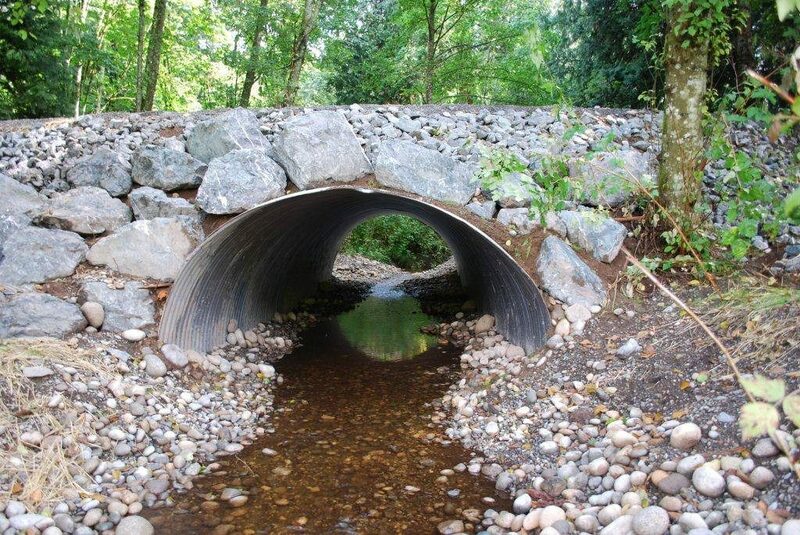 The final, publicly-available website will support engineers, landscape architects, restoration ecologists, and others involved in the design of culverts and stream restoration projects in Washington State.